Summer is in full swing here in Georgia, living up to its reputation of heat, humidity and “air you can wear” as noted speaker and humorist Jeanne Robertson so eloquently described the oppressive southern summers we live through each year. Work obligations plus two family vacations to two different beaches have definitely put a crimp on my writing time as well but the opportunities to reconnect with a vast and sprawling family on two different occasions and from eight different states and another continent was both rewarding and very enjoyable and I wouldn’t trade the experiences for anything. My son went on an additional trip this summer as well, to San Francisco, California with a group of his church youth peers and adult chaperones for a week of mission work in a downtown church that serves meals to the homeless. They actually worked very hard for five of the seven days they were there, helped to serve a few thousand meals and managed to see a lot of San Francisco in the evenings and on their two free days. 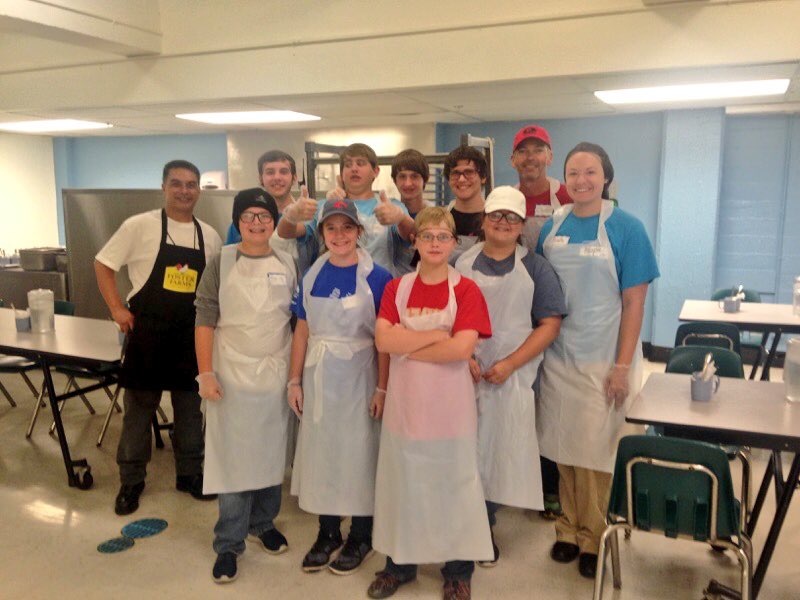 He is shown in the picture with his friends (wearing red) and getting ready to serve in the church kitchen at Glide Memorial Methodist Church. According to his cell phone, they walked a total of 61 miles, using transportation only when absolutely necessary. His mother and I survived a week without him, the longest he has ever been away from us both at the same time and certainly the furthest away he has been. It’s one thing when your 12-year-old son goes off for a weekend trip to an adjacent state but it’s totally something else when you know he is well over 2000 miles away and that you can’t get to him quickly if you had to. Fortunately he had great supervision, older kids to help watch over the younger ones and a first cousin who is a lawyer that lives there. I figured she could get them out of anything that might happen. I don’t know that this would have been possible for us to handle in the age before iPhones, FaceTime, Facebook, Instagram and the ability to track his exact location anytime we wanted to know where he was. Through his messages, texts from chaperones and a stream of pictures, mostly from others on the trip (he isn’t the best communicator) we almost felt like we were there with them and it goes without saying we are both very proud of him for doing something so significant as to serve others in great need with just a dozen years under his belt. He also got to do something significant in another way too…he stuck his toe in the Atlantic Ocean, the Gulf of Mexico and the Pacific Ocean all within the same summer. I can only claim the first two in one summer. Politics have also been just as hot as the southern climates have been. During our big family week at the Gulf of Mexico, the Republican National Convention was going on and we had 34 family members spending a week together in five condos hailing from California, Ohio, North Carolina, Alabama, Georgia, Florida and Sydney, Australia. The spectrum of beliefs and convictions ran the entire gamut of politic ideologies, from far left-wing liberal to far right-wing conservative and just about everywhere in between. We have an old family rule that politics gets left behind when we make our biennial pilgrimage to Orange Beach and this year we had to redouble our efforts. Fortunately our family bonds are much stronger than our political beliefs and the skirmishes were both rare and short-lived. As a self-proclaimed politico, I watched much of both conventions, struck by how different our national parties are and the things that drive them both. My opinions I kept mostly to myself though. It has been a summer, simmering with undercurrents of emotions, politics and events that have shaken many of us around the world. Gun attacks in Orlando and other places here and abroad, police shootings of people captured on video and the resulting protests, attacks and killings of police officers in Dallas and Baton Rouge all have changed the national conversation drastically and much of this conversation played out at the conventions this month. Brexit and the potential unravelling of the European Union and potentially the dissolution of the United Kingdom shook the world economy while a long-term Prime Minister stepped down and was replaced within weeks following a political roller coaster ride very different from our US politics. With all that this summer has brought both here and overseas, I hope that cooler weather and cooler heads will prevail in the upcoming months as we head towards a very uncertain November election. Most recently, in a world rocked by sudden and drastic changes, came a shock from a totally different place, one that I was not expecting and would never have even thought about…a place called Sesame Street. It’s a place that I grew up with, as did many of my peers, their children and now some of their grandchildren too. For 47 years, it has been a staple of children’s television programming and the simple lessons it taught me and millions of others have stayed with me to this day. Most of the Spanish words I know I learned on the show, sitting cross-legged on the floor in front of a giant wooden console television set, tuned to channel 8, the Atlanta PBS affiliate. It was a magical place that promoted diversity, not just of people from many different races and ethnicities but of friendly animated creatures that included animals, monsters, humans and one very big yellow bird. Born in the turbulent year of 1969, a time when America was facing many of the same challenges it faces today, it was a picture of a nearly perfect world where everyone got along and simple everyday problems could be solved with acts of kindness and friendship. 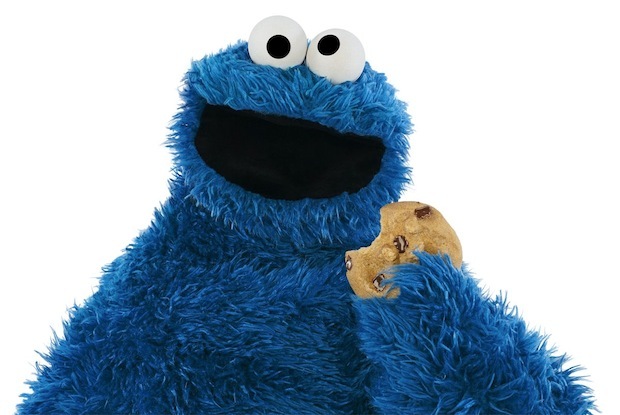 Bert and Ernie, Oscar the Grouch, Grover, Kermit, Harry, Big Bird, Mr. Snuffleupagus and my all-time favorite to this day, Cookie Monster, were such a huge part of my childhood experience. All of them were like furry, animated kids themselves who needed adult supervision and this was provided by the humans in the show…Mr. Hooper, an elderly white storekeeper; Gordon and Susan, an African-American couple; Luis, from Mexico, who could fix both problems with appliances and people; Bob, a music teacher and Maria, a Puerto Rican construction worker (I think, it gets harder to remember these days). Putting them all together was the secret sauce of a successful and very long-running show that broke a lot of new ground and which honestly taught childhood life skills and rudimentary education in the days before pre-k existed. I say all this to get to the point that I was very shocked and upset to learn that three of the remaining veterans of the show had been unceremoniously laid off from Sesame Street this past week as its producers look for different directions and most likely, younger people. Bob, now in his eighties, as well as Gordon and Luis, both in their seventies will no longer be a part of the show and for a show that prides itself on teaching core values to children, I think this is entirely the wrong message to send to our nation’s children about the value, or lack of value I should say, that we place on the most senior members of our society. Next month I will celebrate 30 years with the same employer, which seems like a long time to me. I can’t imagine having worked on the same job for as long as these three actors have and the thought of them being put “out to pasture” is abhorrently wrong to me because they obviously loved what they did to have stuck with it for well over 40 years or more. Muppets have the advantage of never growing old, although they aren’t immune to change either, as Cookie Monster found out when producers decided he needed to eat healthier foods a few years back. They have since backed off that decision a little bit and I hope they will strongly consider backing off their decision to cut out the heart of the show, its human element, which as humans we all need. 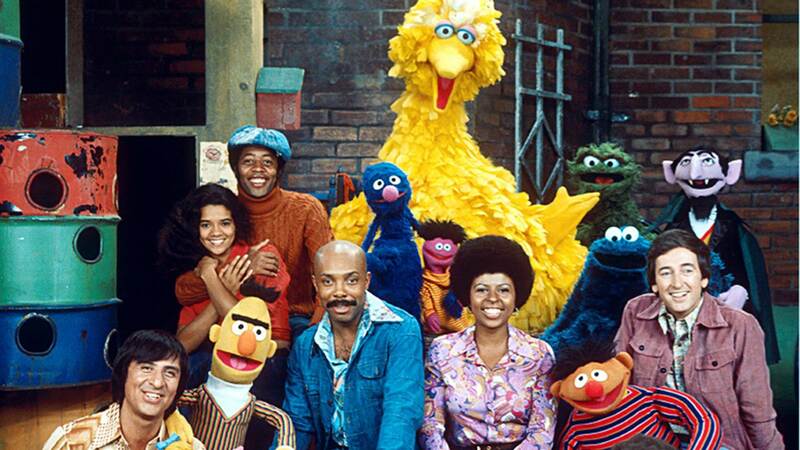 At least three generations of children have been touched in meaningful ways by a show that left racial, gender and ethnic barriers somewhere else, even among the diverse Muppet cast that came in all colors and sizes. They educated us in the ways of being kind to others and understanding the differences in people and how much we can benefit from knowing others that aren’t just like we are. Shows like Sesame Street, Mr. Roger’s Neighborhood and The Electric Company are still a strong part of my foundation and I like to think I’m a better person because of them. Anyway, that’s the way the cookie crumbles. I hope all my readers are having a great summer…..political shockwaves, world events and ageist gentrification of Sesame Street notwithstanding.